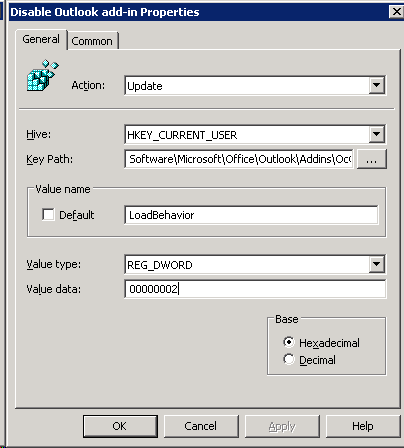 There are certain scenario’s where you want to enable Outlook add-ins only for specific users. 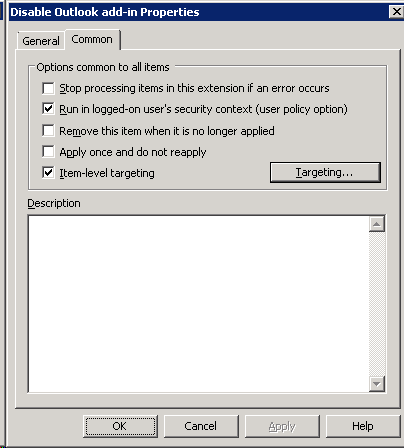 This guide explains how to accomplish this by using the group policy. At Value name, type "LoadBehavior”. 13. 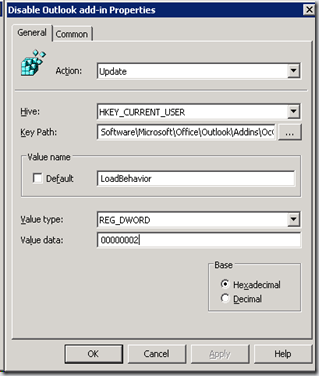 Now make a copy of the just created registry setting you made in the policy. 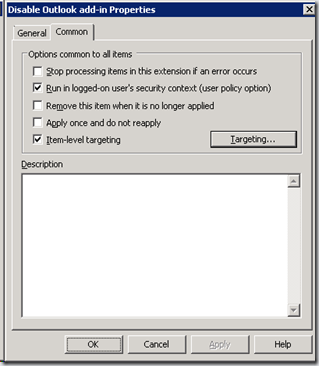 In the copied setting, change the registry value to “00000003”, and change the Targeting from “Is Not" to “Is”. This will load the add-in for any user who is a member of the group. 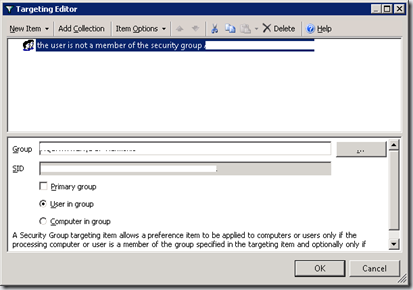 When an user is not member of the group, the add-in will not be loaded. 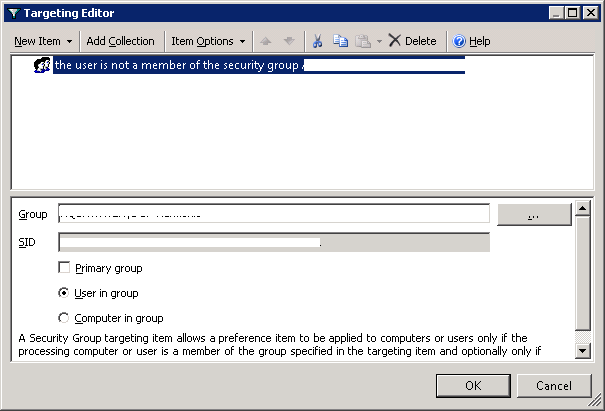 When an user is member of the group, the add-in will be loaded.